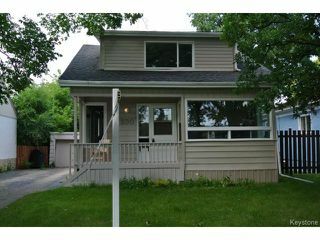 St James home for sale in Winnipeg. 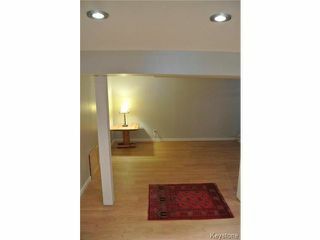 Dramatic price reduction! 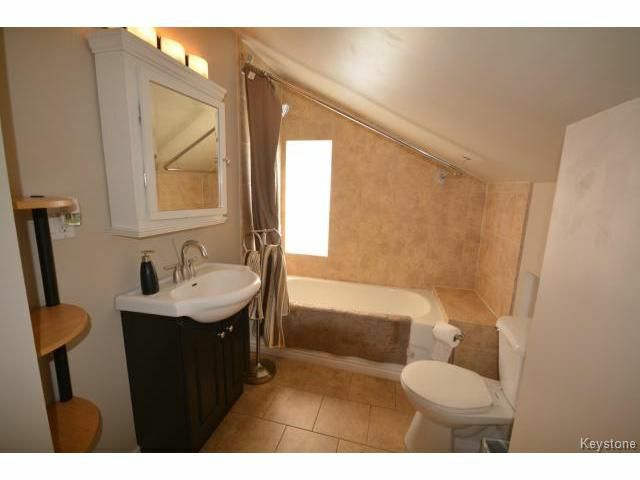 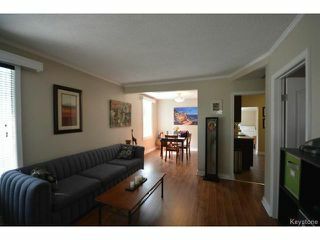 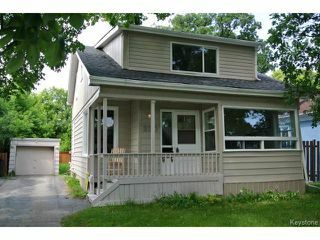 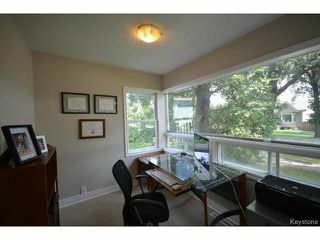 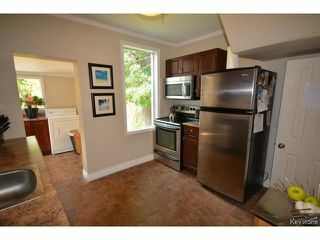 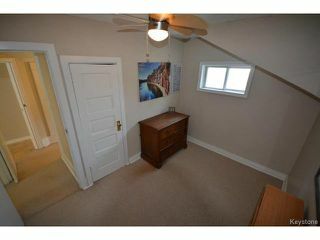 Beautiful 1114 Sq Ft home on a large lot in St. James. 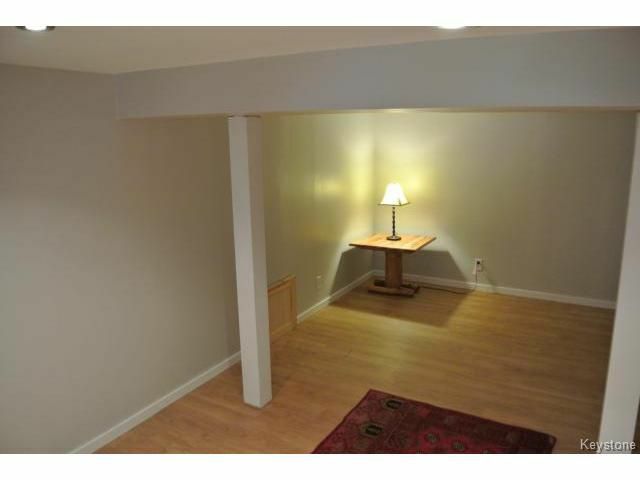 Features new flooring throughout. Recently remodelled main floor, den, kitchen, and bathroom. 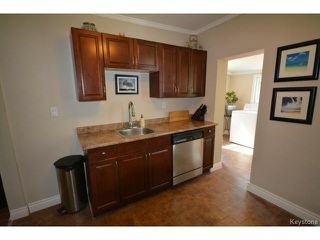 Stainless steel kitchen appliances included. 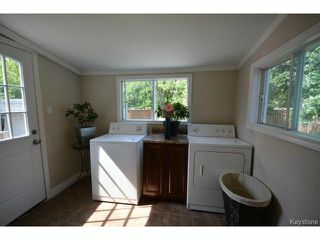 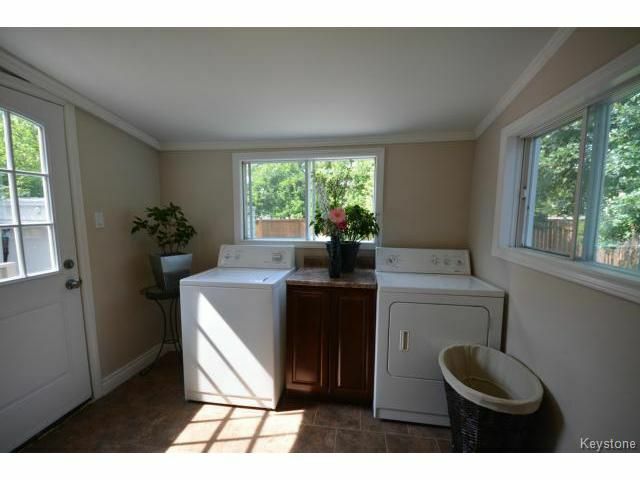 Main floor laundry/mudroom with washer and dryer included. 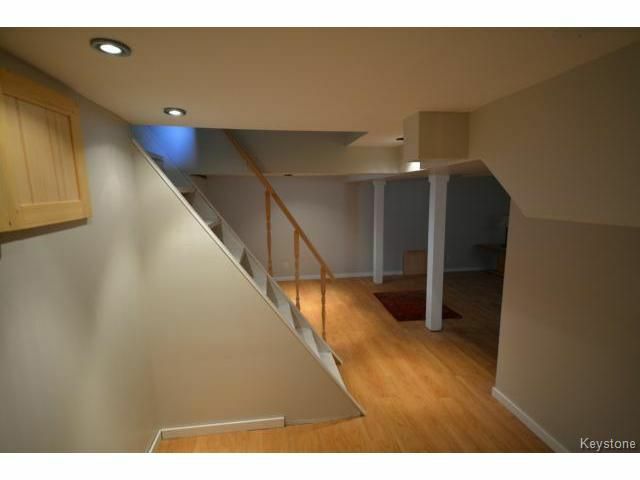 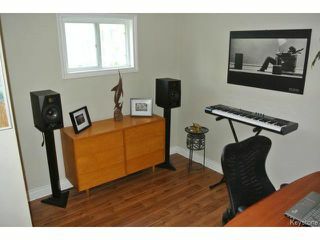 Fully finished basement great for a man cave or rec room. 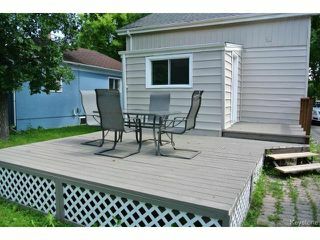 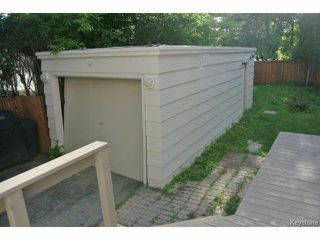 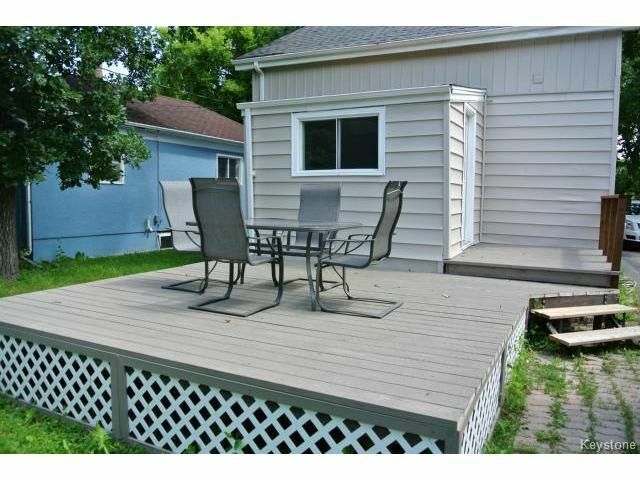 Outside there is a large fenced back yard with deck(2012), newer roof(2012) front porch, single detached garage. 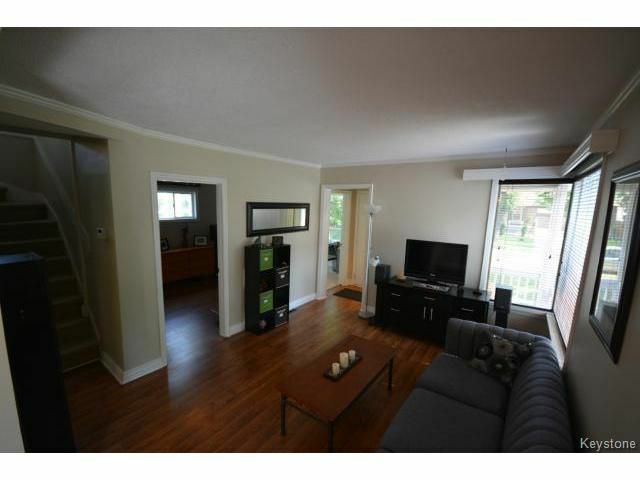 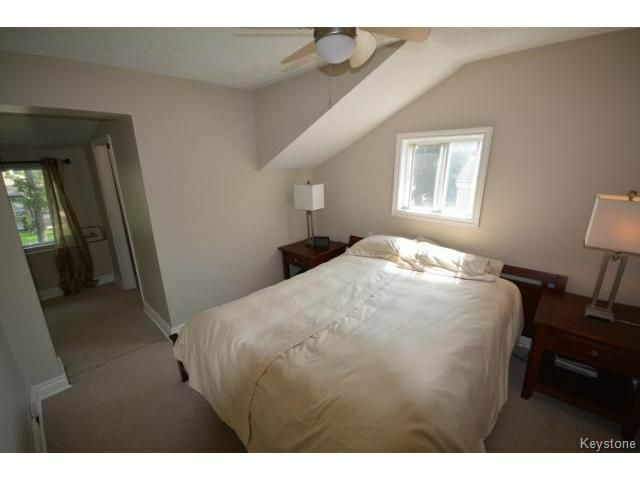 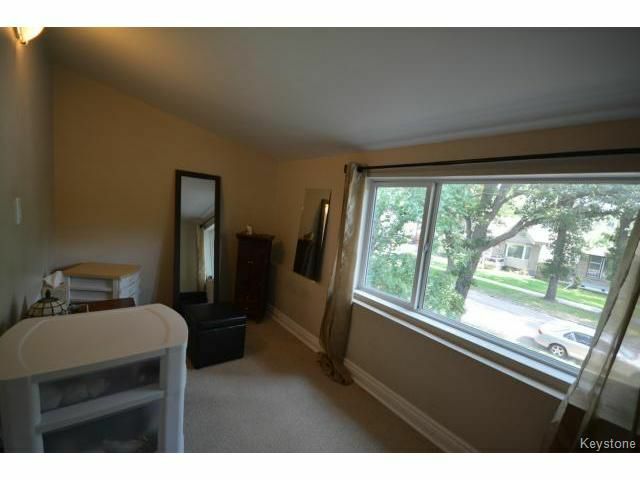 Walking distance to Bruce Park and just a hop over the foot bridge to Assiniboine Park. 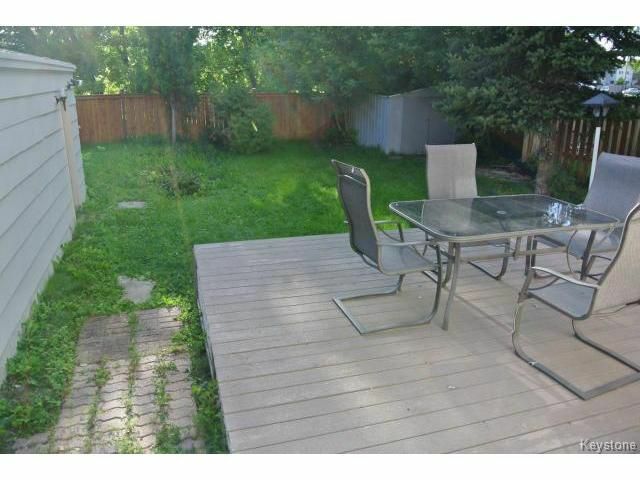 Close to elementary, middle and high schools. This one has it all - updates, a great large lot, front drive, safe neighbourhood, and great shopping all near by!